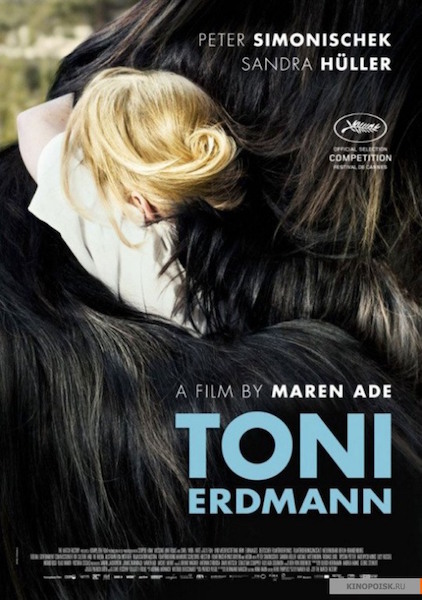 Recently retired and bored, Winfried decides to pay a surprise visit to his daughter Ines, interrupting her rather grim corporate duties at an overseas factory. 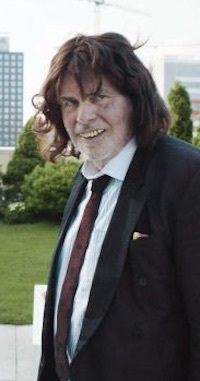 He’s a relentless practical joker, introducing himself to Ines’s work colleagues as an outrageous, bewigged alter ego named Toni Erdmann, much to their amusement and her distress. But can his clowning change his daughter’s life for the better? This Academy Award nominated black comedy is “a moving and often hilarious portrait of a father-daughter relationship” (Time Out). Here are links to Reviews from The Guardian and, deeper as ever, the Roger Ebert film discussion site. 1835: the Romanian territory of Wallachia. Costardin, a local policeman and his teenage son are hired to find the gypsy Carfin who has run away with the wife of a nobleman. When they catch up with him, Carfin argues that the woman was responsible for the seduction. Will his captors save him from a gruesome punishment…? 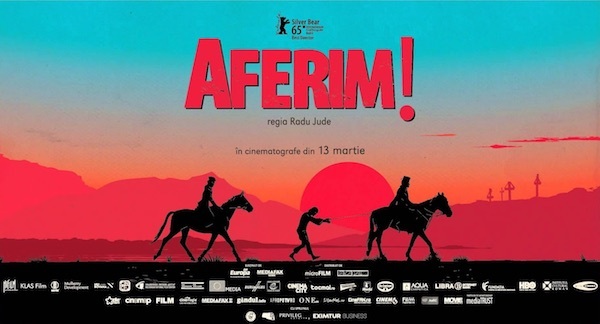 Radu Jude’s film, which won the best director prize at the 2015 Berlin film festival, is a pointed critique of racial prejudice full of gallows humour.